MOSCOW, March 17. /TASS/. 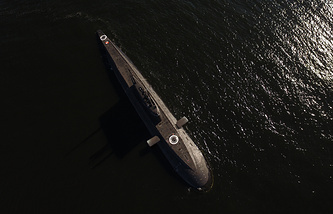 The Kalibr and Oniks submarine-launched cruise missile systems have entered service with the Russian Navy, Navy Combat Training Chief Rear Admiral Viktor Kochemazov said in an interview with Krasnaya Zvezda daily on Friday. "In 2016, the new submarine-launched missile systems Kalibr and Oniks capable of hitting both naval and ground-based targets were made operational," he said. 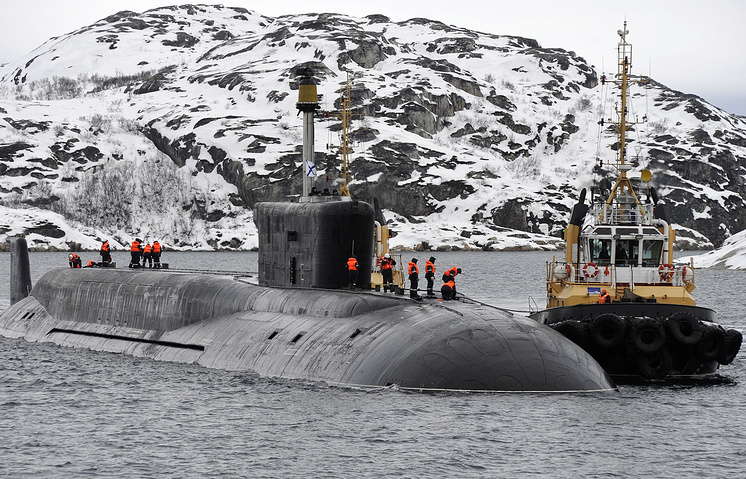 Work is proceeding along with the upgrade and construction of new submarines to develop new types of weapons and armament, Kochemazov said. "The use of the Kalibr missile system by a submarine against the objectives of the Islamic State terrorist organization outlawed in Russia during the operation of the Russian Armed Forces in Syria went down in the history of our Navy," he said. In late 2015, the Russian Black Sea Fleet’s submarine Rostov-on-Don staying in the Mediterranean Sea delivered for the first time a strike with Kalibr cruise missiles against the objectives of the Islamic State terrorist organization in Syria. The Kalibr and Oniks missile systems have been mounted on the Project 885 Yasen fourth-generation multipurpose submarine. 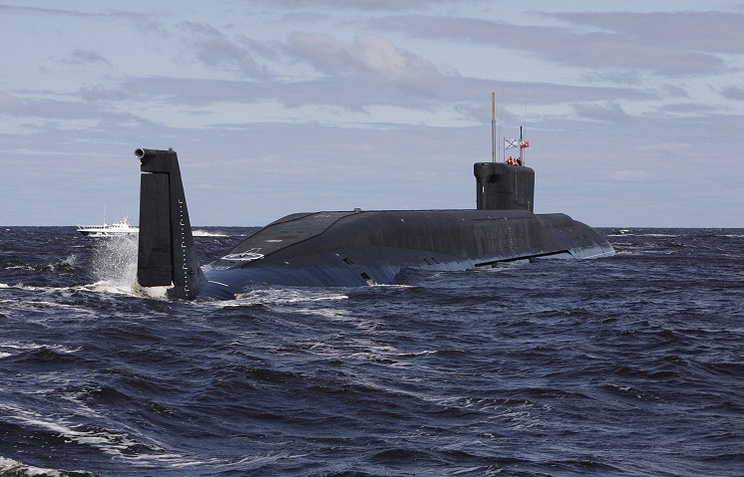 The lead submarine of this series Severodvinsk underwent operational evaluation in 2016 and entered service with the Russian Navy.